What's in the final version of the tax bill? By Louis Jacobson on Monday, December 18th, 2017 at 4:09 p.m.
We took a look at the provisions of the compromise version of the Republican-backed tax bill in advance of its expected passage. Sometime this week, the House and Senate are planning to vote on a tax bill that includes elements of legislation passed by each chamber in recent weeks. What’s in the final version of the bill? Here’s a rundown. The standard deduction nearly doubles under the bill -- from $6,500 for individuals to $12,000, and from $13,000 to to $24,000 for joint returns. This will mean that fewer taxpayers will have to itemize in order to reduce their tax burden. However, the personal and dependent exemption -- which had been $4,150 and indexed for inflation -- is repealed, shrinking the benefit of the higher standard deduction for many taxpayers. These provisions sunset after 2025. Fewer households will face the alternative minimum tax -- a separate tax calculation that ensures that individuals with extensive deductions still pay a minimum amount of tax. Currently, the tax kicks in at $164,000 for joint filers. That will go up to $1 million. The provision sunsets after 2025. Taxpayers who have some or all of their business income taxed on their individual return stand to benefit. Such "pass-through" income -- which includes S corporations, LLCs, partnerships and sole proprietorships -- could qualify for a 20 percent tax-free deduction, with the top rate dropping from 39.6 percent to 29.6 percent. This provision sunsets after 2025. Some companies store income overseas -- rather than bringing it home -- for fear of incurring relatively high U.S. tax rates. Under the bill, such companies will get a tax break that nudges them to bring those funds home. Specifically, U.S. businesses that are holding assets overseas would be allowed to "repatriate" those assets at 8 percent, or 15.5 percent for liquid assets. 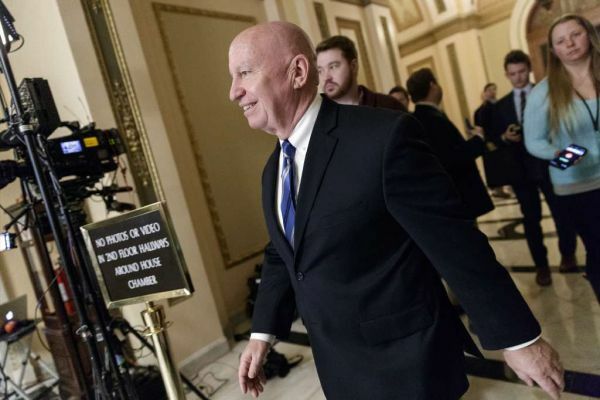 After some white knuckles during earlier deliberations, students and those with family members who have significant medical bills won’t see major changes with targeted deductions. Education tax provisions -- such as the American opportunity tax credit, the lifetime learning credit, and the student loan interest deduction -- remain in place. So does the medical expense deduction; it has even been made more accessible for taxpayers in 2017 and 2018.